I’ve always been interested to attend makeup workshops. Although I’ve been wearing makeup since I was 16, starting with simple eyeliner at first, I know that there are new techniques, tips or tricks based on latest makeup trends and technology to learn. 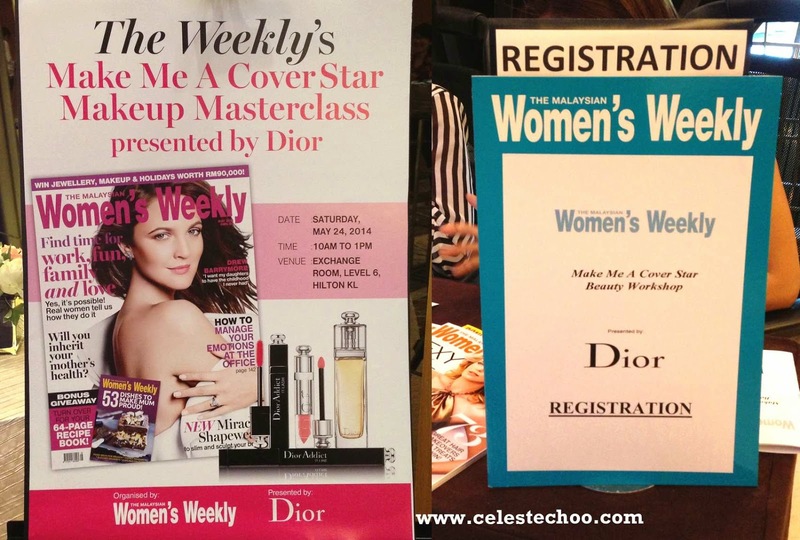 So when I discovered that the Malaysian Women’s Weekly and iconic DIOR are hosting a makeup master class, I got excited and I quickly signed up! How often would I get a chance to have this Dior experience? 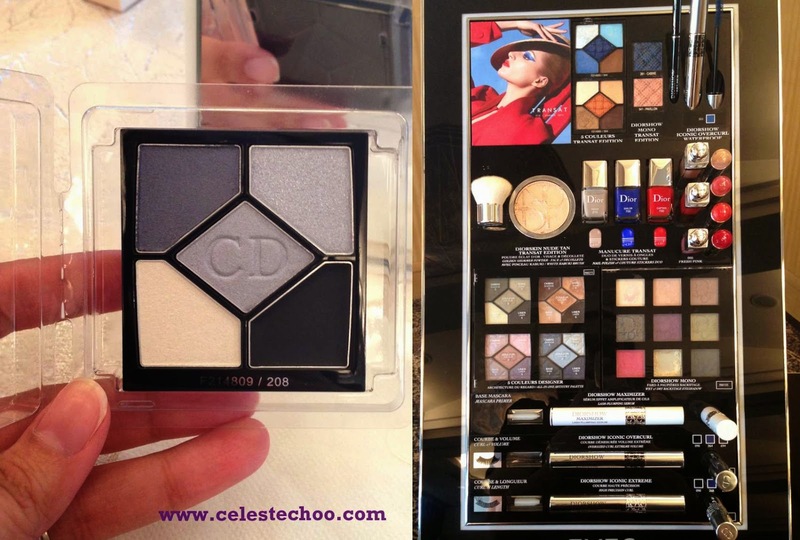 Like a lot of ladies who fall in love with French designer brands or all designer brands, I am also mesmerized by Dior products. I don’t have a lot of it, though. 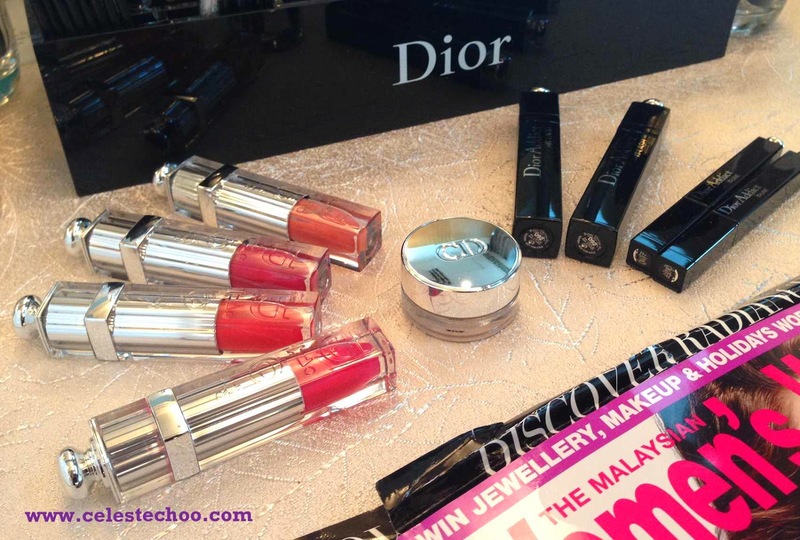 My only Dior product at the moment is a Dior Addict lipstick. There’s just something about the luxury of owning a designer item that appeals to us. 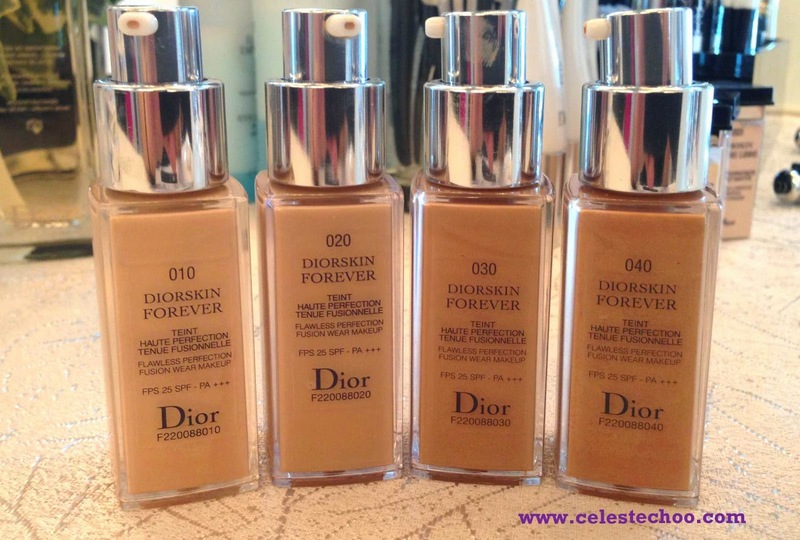 And I do have respect and desire for Dior skincare products as well…one day, I will have more of those…one day. 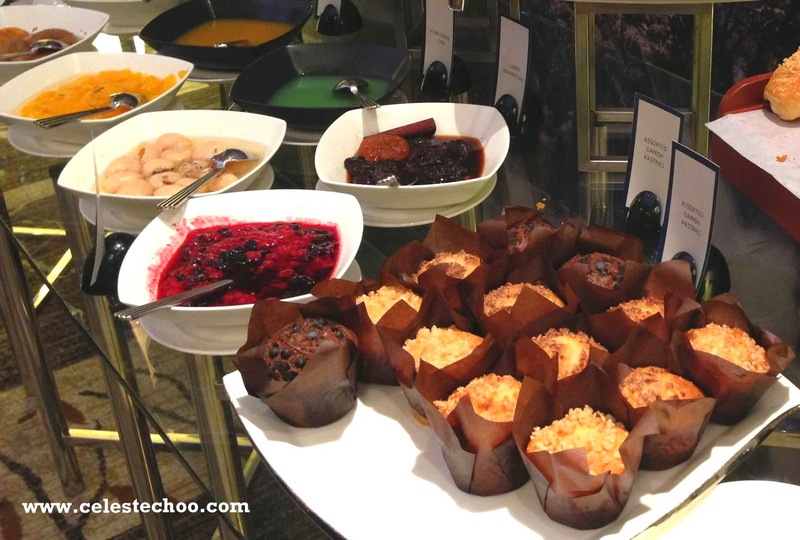 Guests were welcomed by an array of delicious, healthy breakfast (you can see what we ate on the latter part of this article). 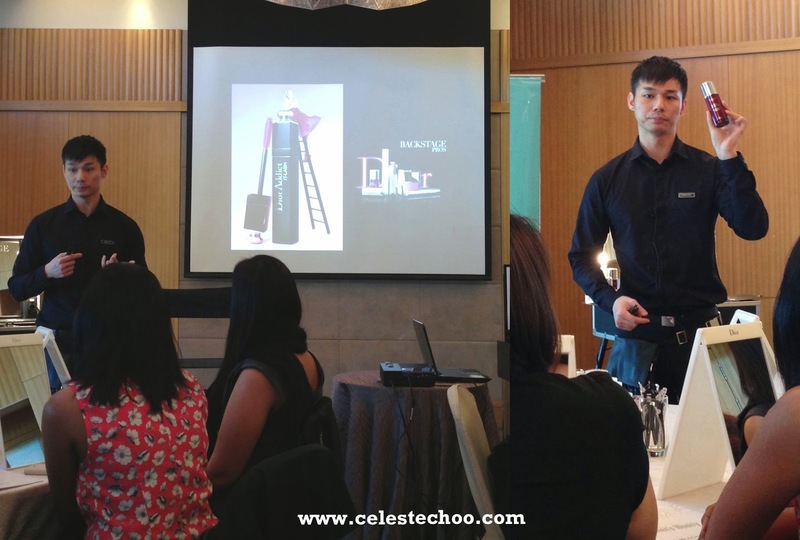 Dior Chief Makeup Artist, Matt Ng, conducted the makeup master class together with his team of makeup artists, in Hilton Kuala Lumpur. It was a beautiful Saturday morning and all of us ladies were excited to hear what Matt had to share. Matt began with a step-by-step guide in preparing the skin for makeup. What some people forget is that the condition of our skin affects how makeup achieves its best. 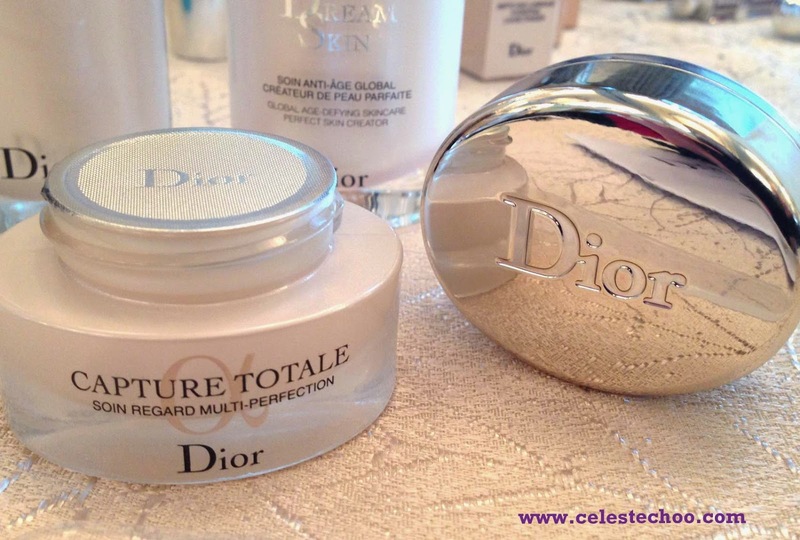 On this portion, we had the chance to try and apply Dior’s luxury skincare products on ourselves, a choice between Capture Totale and Hydra Life. 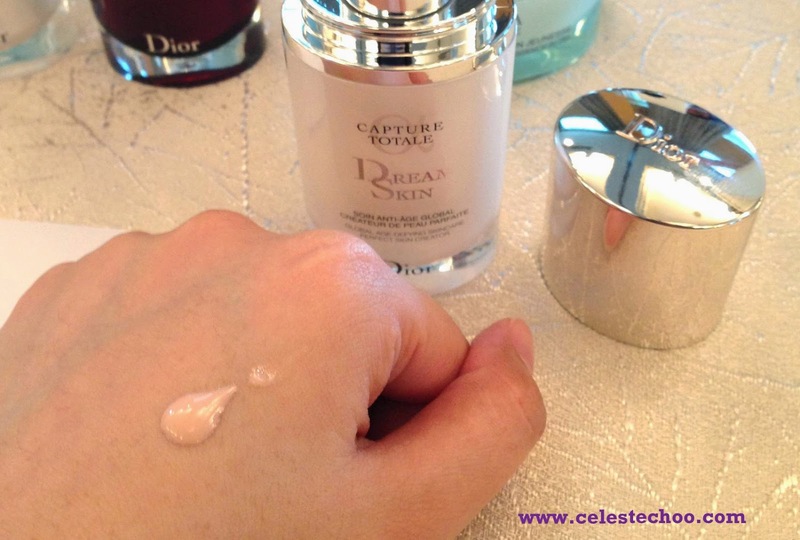 Since I go for anti-aging, I chose Capture Totale while those who preferred hydration used Hydra Life, meant for moisturizing the skin. 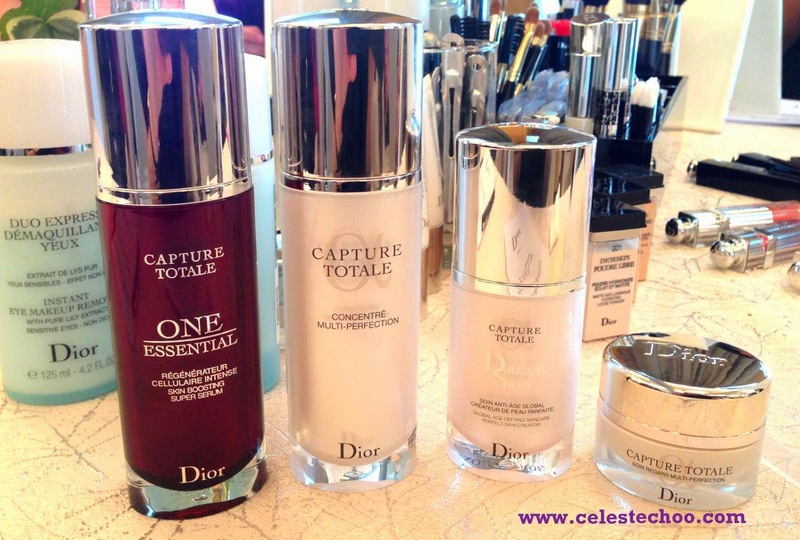 I loved that we were all provided with a Dior mirror each while we conduct our own ‘pampering’ or skincare application. And we also have a handout or booklet to follow Matt’s tips and to write some notes. I really loved the Dream Skin, which is an anti-aging treatment that also works as a skin perfector. It works instantly and over time to make the skin more youthful, to reduce spots and redness, and to minimize pores! 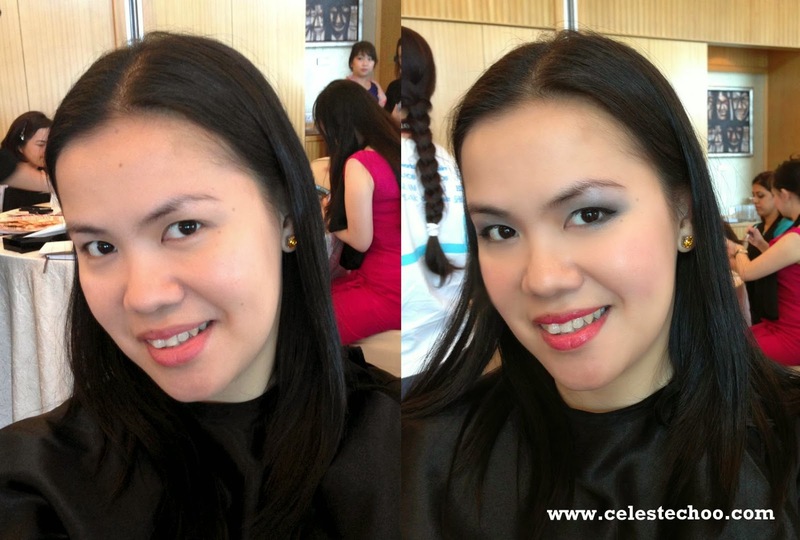 One of the disappointments I get with some workshops is the condition of the products to be used directly on the face. I don’t like testing products in a workshop that are obviously ‘old’ or have been used as a tester for a long time. I believe that if a brand really wants consumers to have a good experience with their products, it is a MUST to showcase products in good, fresh condition. 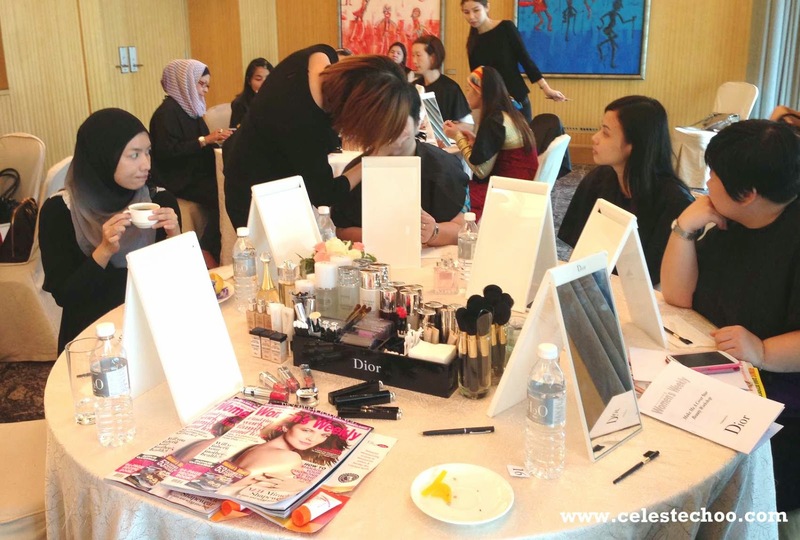 But guess what, during this workshop with Dior, the products were mostly NEW, unopened ones, especially for skincare. I’m impressed. When it comes to applying makeup at a workshop, I’m not really comfortable with sharing makeup tools. Say that I’m fussy or whatever, but I’d rather be safe and hygienic than sorry and infected. A lot of skin diseases can be transferred physically and I also wouldn’t want other people to get anything from me, if I do have something. This is why a daily brush cleanser is important for makeup brushes. 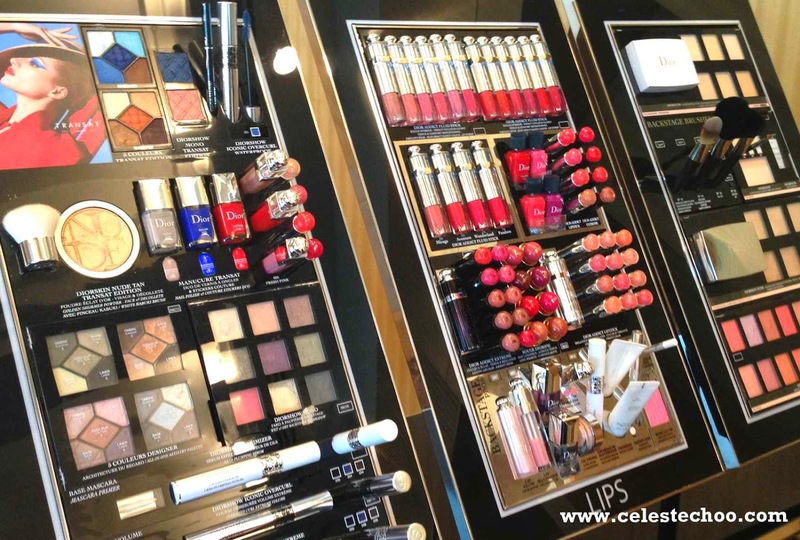 But contrary to my bad experience, Dior executed this workshop flawlessly. They provided makeup brushes or disposable tools like cotton buds and spatula for everyone. This is how a workshop should be. So we continued with the workshop, going through application techniques for primer, concealer, foundation, skinflash, eye primer, eye shadow, eye liner and mascara. 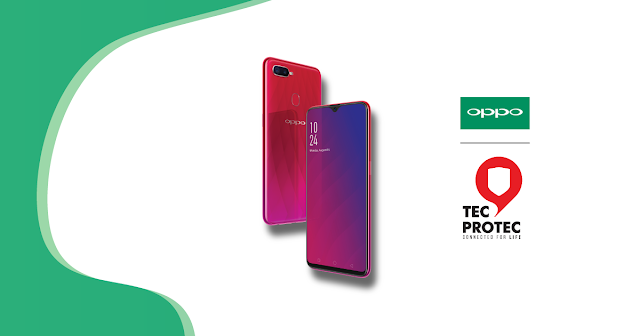 I probably missed something, we had so many exciting products to test. 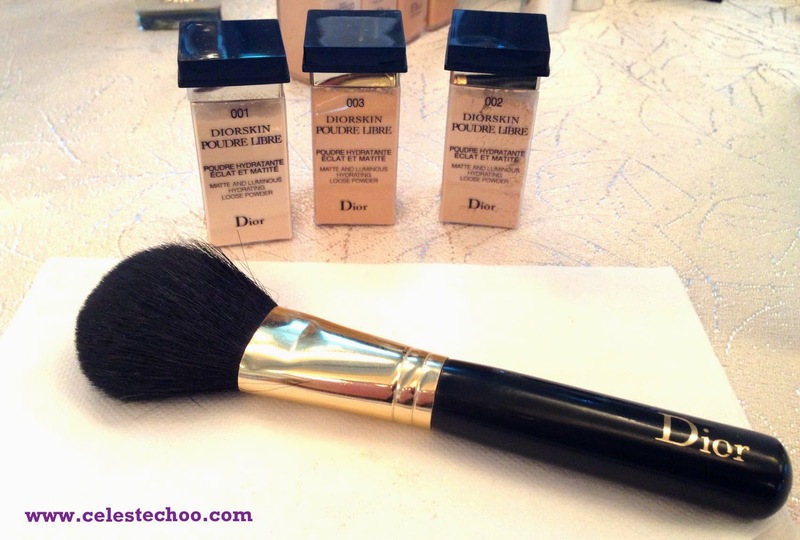 I fell in love with Diorshow Maximizer, the lash-plumping serum. 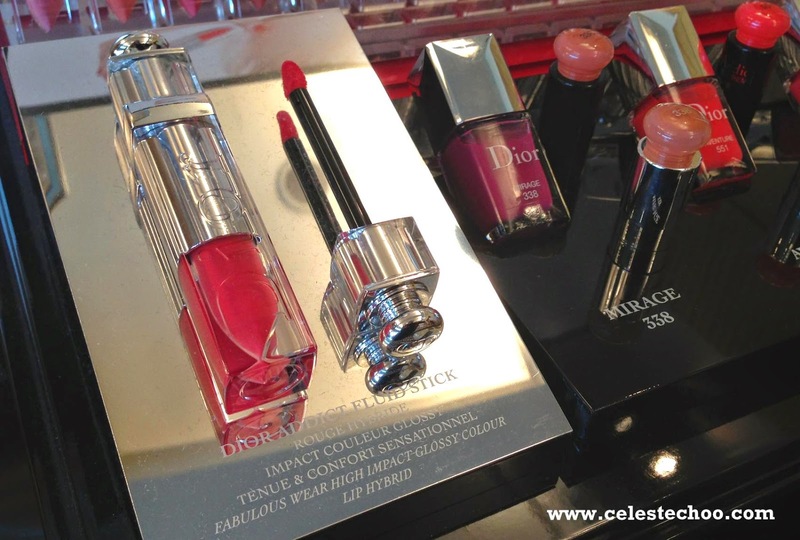 Matt also revealed their new IT collection with limited edition colors and, of course, the new Dior Addict Fluid Stick. This new lip item is a hybrid of the best-selling qualities of Dior lip products: lipstick, lip gloss, lip stain and lip balm. You get that pop of color, a touch of gloss, the comfort of lip balm and the long-wear of stain. I’m not a fan of lip gloss because of the sticky feeling but this fluid stick feels great on my lips. To complete the look and overall appeal, we also sprayed Dior perfumes, a choice between Dior J’Adore and the new Dior Addict EDP. I chose the latter. It was truly a beautiful Saturday morning! And I got to bring home a goodie bag with these goodies! 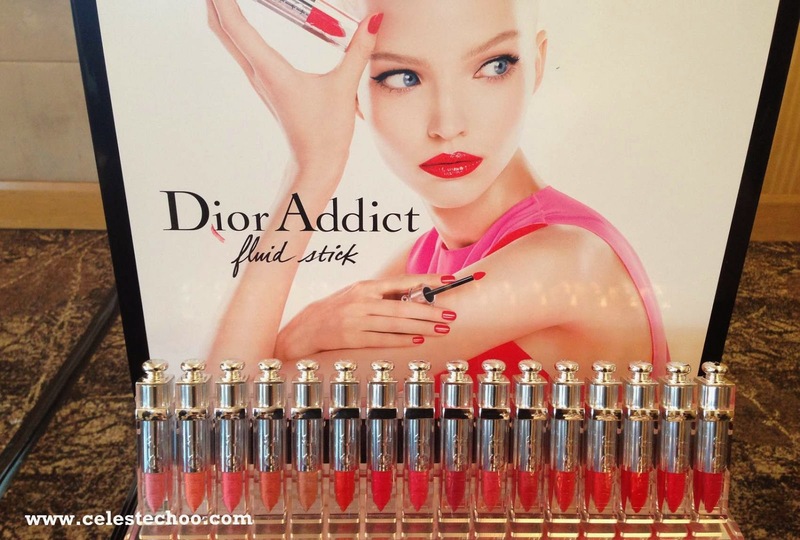 That includes a full-size, not deluxe sample or tester, of Dior’s new Fluid Stick. Did this workshop pass expectations then? YES, it did, beyond. 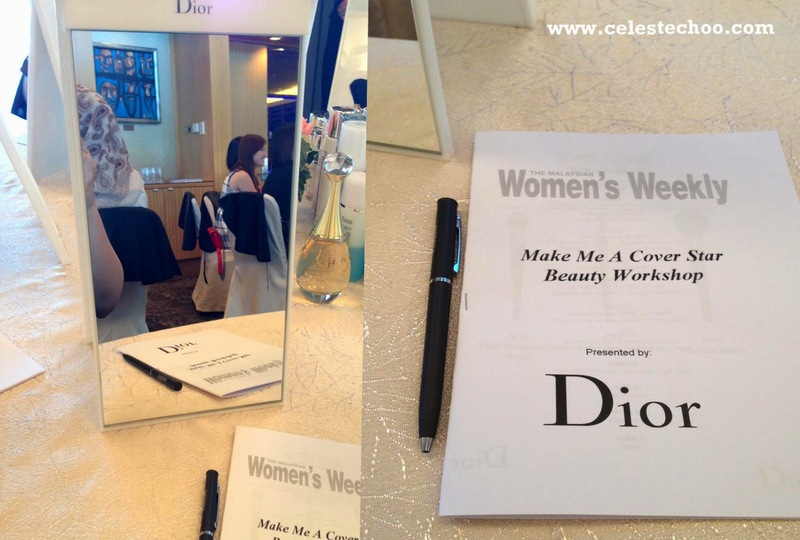 I congratulate Dior and Malaysian Women’s Weekly for planning and conducting this workshop successfully. To me, this is workshop done right. The brand and products were presented very well and aligned to what an iconic designer label should be. 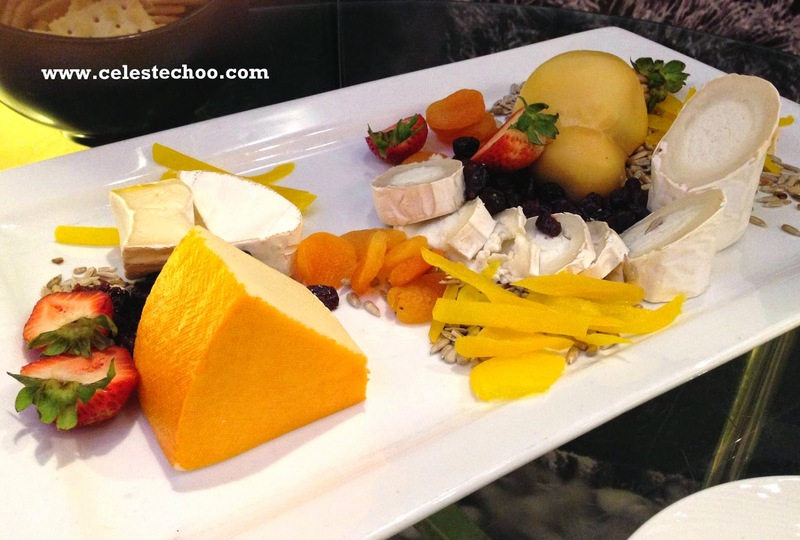 Guests were treated as premium customers with good food and good environment. Products, testers and tools were all in good or new condition. 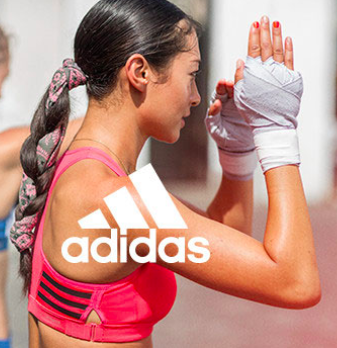 No hard selling, just focused brand presentation and experience. Even the parking fee at Hilton KL was settled by the team for us. And to top it all, for a small workshop fee of RM60 per guest, we received all that plus a goodie bag worth over RM100. 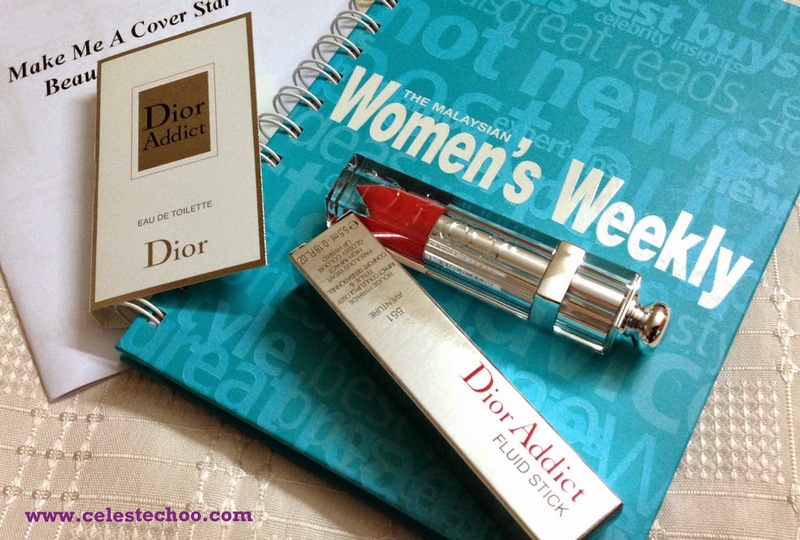 Thanks and congratulations to Dior and Women’s Weekly. Hope we’ll have more of this kind of workshops with you. A pure object of desire: the illusion is maintained until the case is opened and an applicator emerges that is steeped in colour and as precise and easy to use as a lipstick. Reebonz is a trusted online platform for buying and selling the widest range of luxury products. 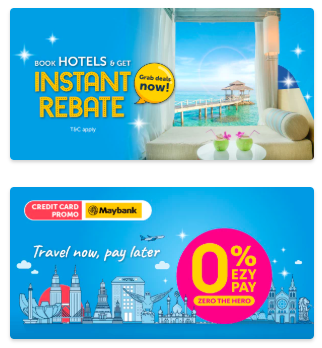 Find the best deals for your next trip! Love cakes like I do? 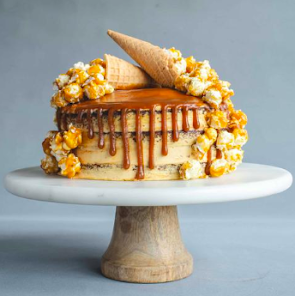 Eat Cake Today offers 400+ premium cakes (including designer and customized) from local bakers cater for your next corporate/office bulk order, wedding and kids events. 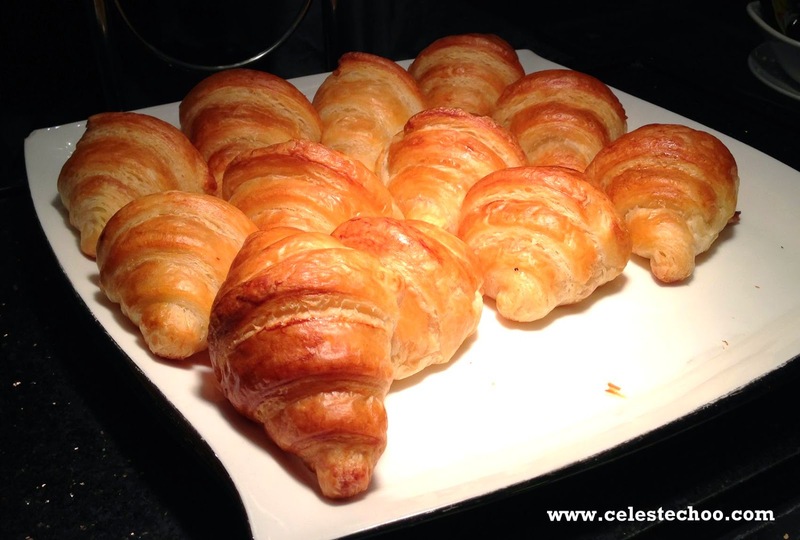 Hi, I'm Celeste (here with my precious), a mummy blogger who has a lot of addictions! 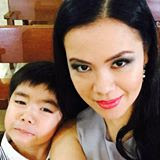 Thanks for visiting my humble site/blog. Hope you'll enjoy reading the articles that I've enjoyed writing and taking photos for (camera of choice: Canon EOS 100D / my iPhone6). 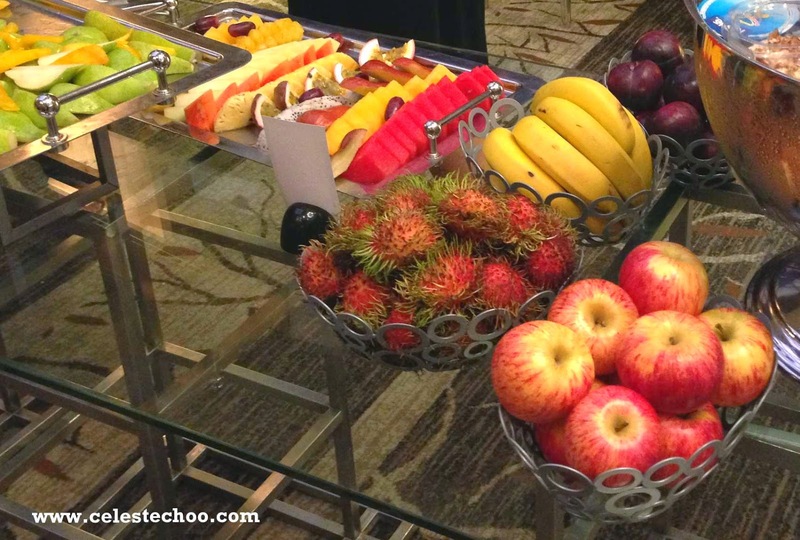 Should you have queries, drop me an email at cdjchoo@gmail.com Have a great day!